Last year's yearbook SOLD OUT! 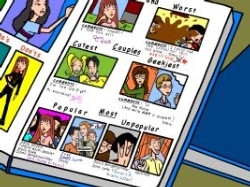 Yearbooks can be only be purchased online at www.yearbookordercenter.com/. Our school code is 7378. Yearbooks are $90 if ordered before September 1; after that, prices increase to $100. Please order by December 15, 2018 to guarantee your on-time yearbook delivery and free engraved name plate. 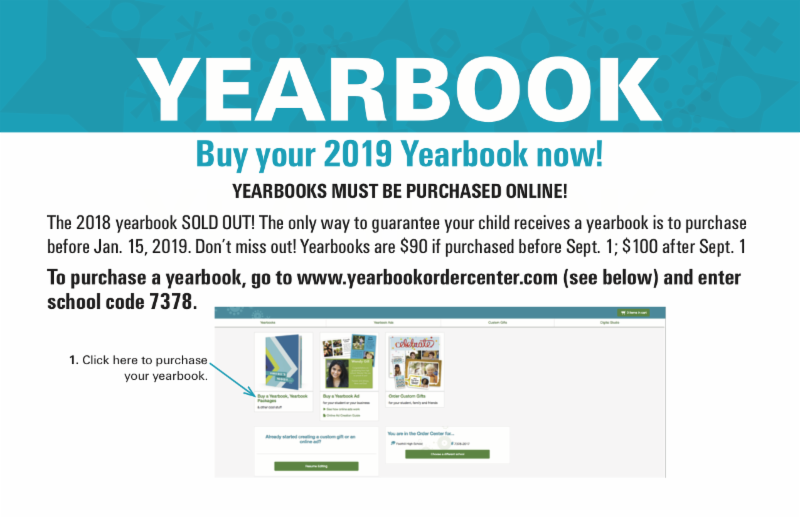 The yearbook adviser will get a list of people who have purchased yearbooks, but keep your online receipt just to be safe.